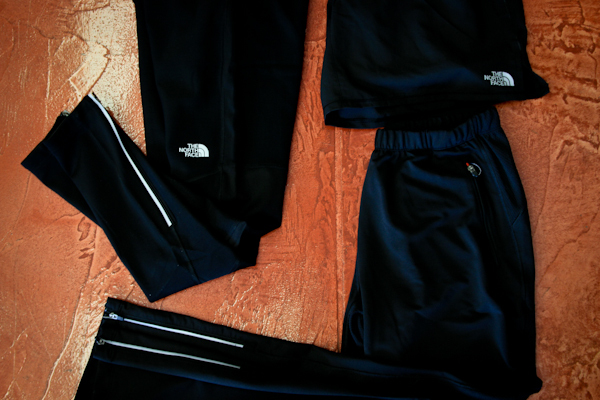 Men's North Face fall apparel just arrived! 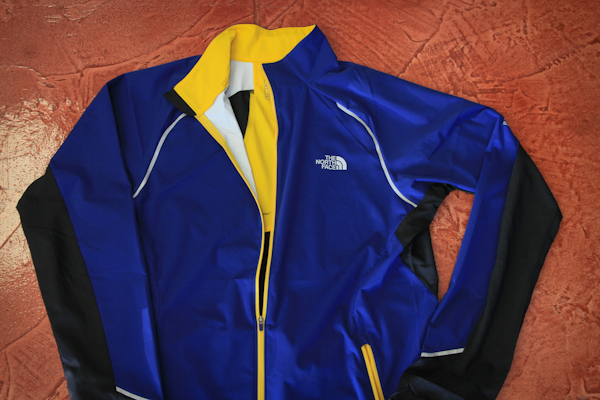 Home › Latest News › Men's North Face fall apparel just arrived! It's not fall yet is it? 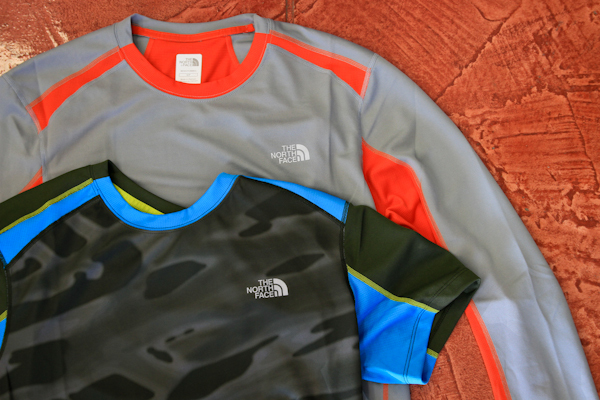 Well, it's starting to seem like it with the arrival of our new fall men's apparel from North Face. Come by the store to check out the new short and long sleeve GTD shirts, Apex Lite jackets, Impulse Active Pants, Winter Warm Tights and Better than Naked Shorts. Check below for more photos.